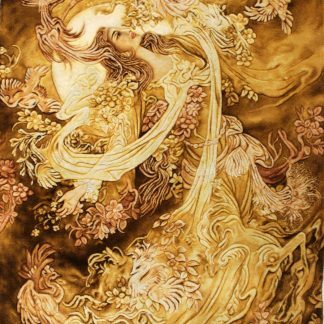 The level of detail and the color contrast present in the magical setting of this rug, make master Farshchian’s work come alive. 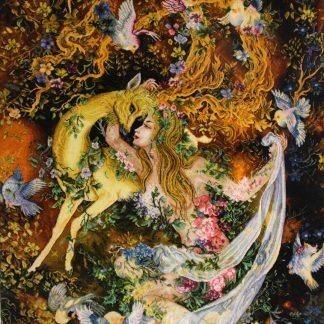 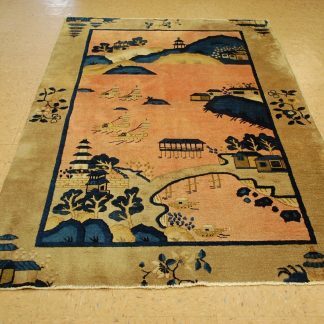 This is a really exquisite piece that combines all hues of color with a wide range of deep earthy colors. 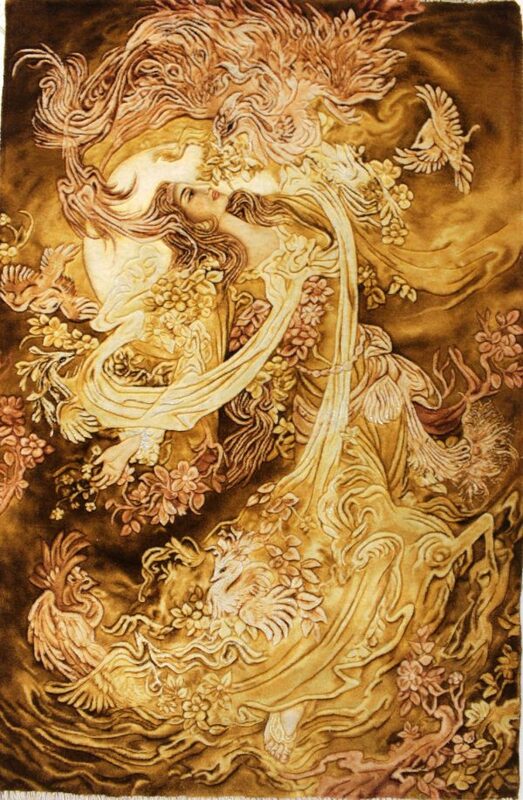 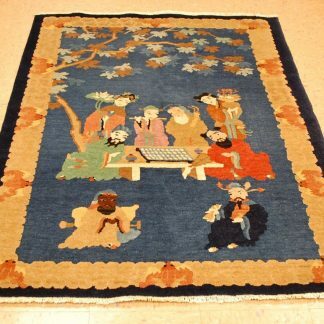 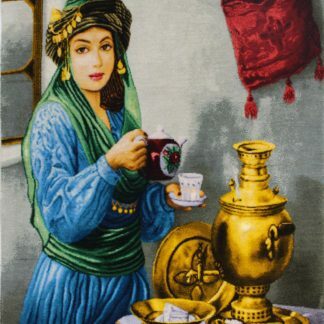 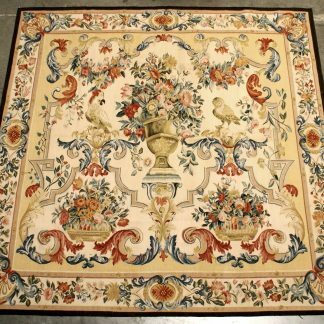 In addition, and used specifically on pictorial rugs to increase their beauty, the rug has been made in basso-relievo. 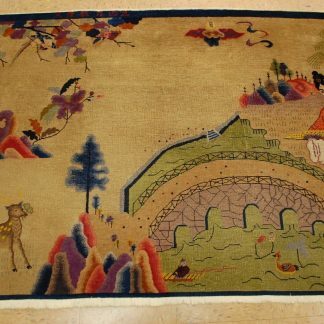 This unique pictorial rug was handmade with 3D style which means that while looking at it and touching it you would be able to appreciate low relief surfaces (this basso-relievo technique is used specially on pictorial rugs to accentuate its details and double its beauty).